See these examples: 1, 2, 3, 4 and many others (those are links to comments by users having this issue). After some recent updates, the error is not so often as it used to, but it's still annoying and it stops you from installing various applications. There's no way to fix it unless those who have created the .deb fix it, but you can still install these packages by not using Ubuntu Software Center for installing .deb files. 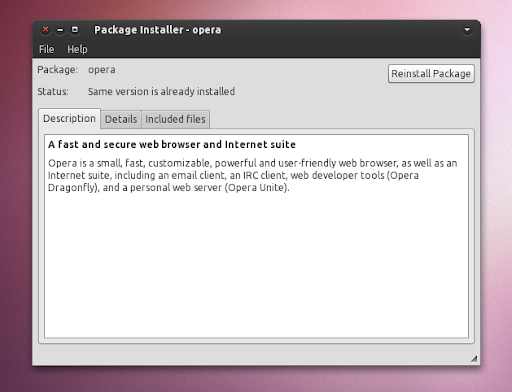 You can install .deb files either by using "dpkg" or Gdebi. 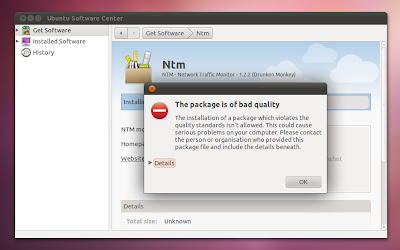 Note: sometimes, those packages are indeed of bad quality, but most of the times are just simple errors in the package description and such, which do not affect you. Either way, install them at your own risk! 1. Install .deb files using dpkg. 2. 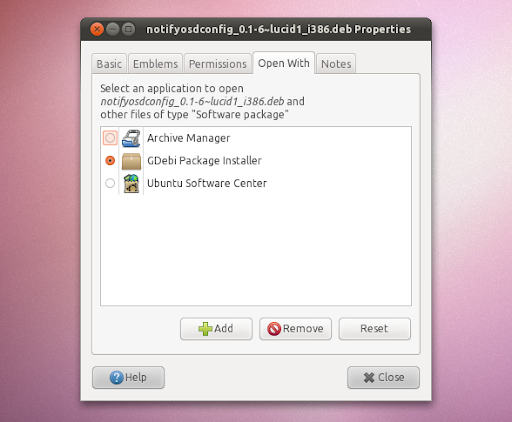 Install .deb files using Gdebi (this was the default behavior until Ubuntu Software Center was made default). You can then right click a .deb file and select "Open with Gdebi Package Installer".